Liege luttich owl originated in the Liege region. According to some writers, they are closely related to the French owl which it was introduced early 19th century. 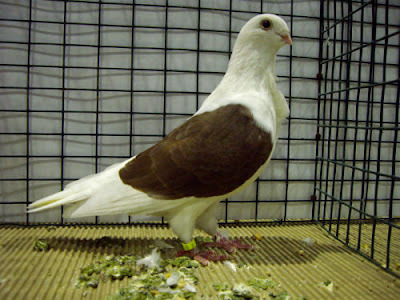 They had at that time real pigeons properties and were used more as racing pigeon around 1850 in the region.